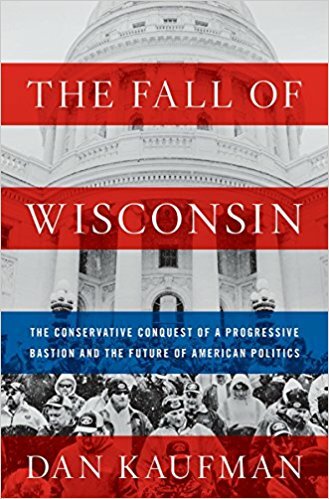 Like the other Progressive milestones of the 1911 legislature, the passage of workers’ compensation was aided by the twelve assemblymen and two state senators who were members of the Milwaukee Socialist Party. 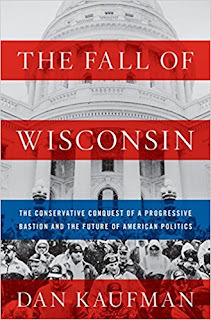 In 1910, after a corruption scandal in Milwaukee had tarred both Republicans and Democrats, the Socialists swept into power, winning the state legislative offices, the mayoralty (which they would hold, off and on, until 1960), and a congressional seat. The party’s electorial victories in 1910 pushed the progressive Republicans to the left, prompting them to make bolder reforms to compete for voters. “The only way to beat the Socialists is ‘to beat them to it,’” Charles McCarthy wrote. Milwaukee’s Socialist Party grew out of the enormous number of German immigrants who began pouring into the city in the late 1840s. Many of those migrants were fleeing the failed 1848 revolution in Germany and had been members of the Turnverein, or Turners, a physical-fitness movement focused on gymnastics that also encouraged intellectual development and liberal, sometimes revolutionary, politics.The Turners established strongholds across the Midwest and were especially active in Milwaukee. Like many of Wisconsin’s Scandinavian farmers, they held strong antislavery views, and the movement passionately supported Abraham Lincoln’s 1860 presidential campaign. Prominent Milwaukee Turners included Carl Schurz, a ‘48er who went on to become a Union Army general, a United States senator, and the secretary of the interior, and Mathilde Franziska Anneke, a journalist, socialist, and friend of Karl Marx who settled in the city in 1840 and three years later started Deutsch Frauen-Zeitung, the first feminist journal founded by a woman in America.